Shadow Play Books, 9780692431559, 326pp. Jason Hylden thinks life is perfect, but at age eighteen things are about to change. 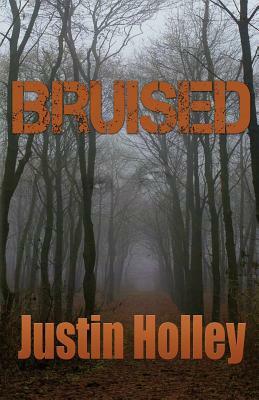 First he falls for Jewel, a pretty redhead with arms marred by mysterious bruises. Then the gang of friends he runs with begins to experiment with witchcraft, blood oaths and revenge. Soon, Jewel is the only good thing standing between Jason and the gang, but when he finds out she's one of his mother's mental health clients, he worries doctor-patient confidentiality will forever mask the truth behind Jewel's bruises. Is someone out to destroy her, or is she destroying herself? In the end, the truth behind her secrets is beyond his worst imaginings and, as their two worlds draw closer to collision, all hell-quite literally-is about to break loose.